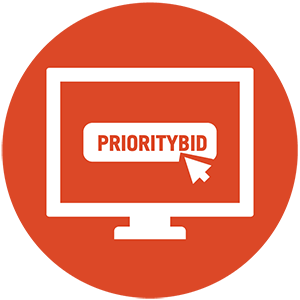 Set your max bid. Sit back. We’ll do the bidding for you!